Polestar, the new electric performance brand, has appointed August Wu as its new President of Polestar China, reporting to Polestar CEO, Thomas Ingenlath. August joins Polestar on 1 March 2018 from Volvo Cars in Shanghai where he held the position of Head of Product and Offer for the APAC region. In this role, he was responsible for local product, specification, pricing and vehicle line management of all Volvo products in the APAC region. Prior to this, he worked for Volvo in Sweden as Business Program Leader for the Volvo 60 cluster of cars and before that, held a number of automotive industry-focussed roles within McKinsey and Company. 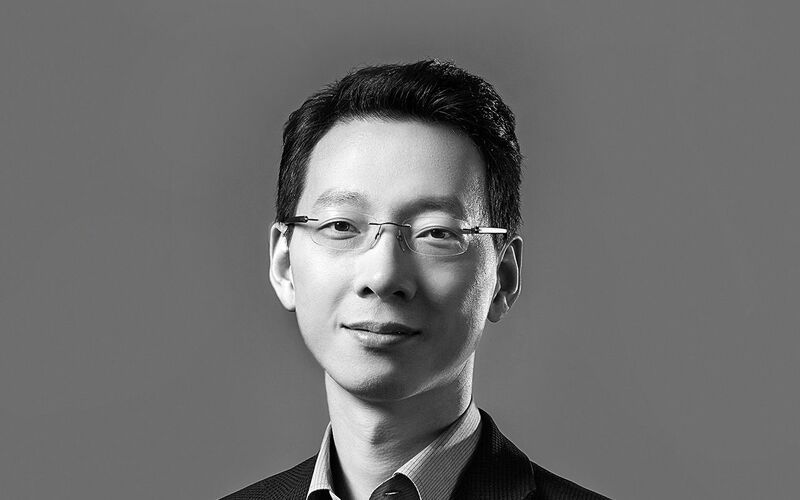 As President of Polestar China, August Wu’s responsibilities will include Polestar’s commercial offer in China, the development of the network of Spaces – the Polestar retail environment, as well as increasing Polestar’s brand awareness and consideration in the important Chinese market. “The appointment of August Wu as the new President of Polestar China is an important step in the development of our team in China. With China being one of the world’s fastest developing markets for electrified cars, it’s clear that having somebody with a very deep understanding of the market was vitally important. In August Wu, we have found that person,” said Thomas Ingenlath, Chief Executive Officer of Polestar.